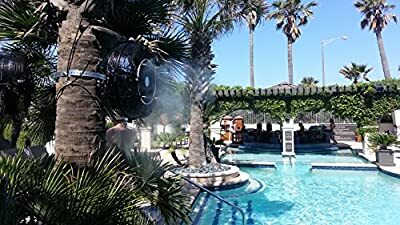 MistCooling Inc's high pressure fan mist kit combines ease of installation, unparalleled performance and decorative looks to compliment today's spectacular comfort outdoor living space. 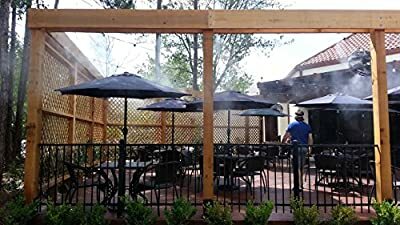 High Pressure Misting systems are the most effective and efficient for cooling open outdoor areas. Our high pressure mist kits utilize industry leading 1500psi pumps. Along with specially designed ultrafine misting nozzles, it can reduce the temperature up to 30 degrees. 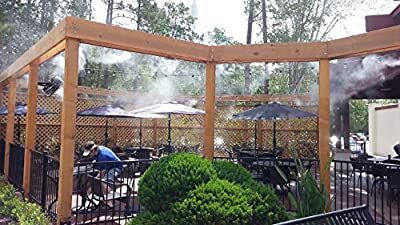 Misting systems use the heat in the air to evaporate the mist. 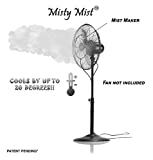 Finer the mist, quicker it will evaporate, creating a immediate cooling zone with no residual moisture. 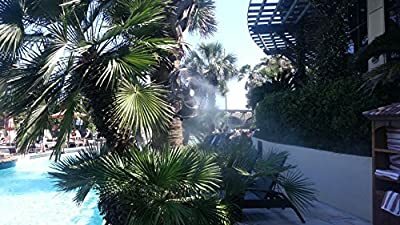 Our high performance misting products are repeatedly chosen to cool high profile venues such as, international sporting events, famous restaurants, theme parks, major industrial plants, five star hotels and resorts. Each system comes with our 1500psi high pressure pump. We have over 30 years of experience when it comes to pumps. All pumps come standard with features like Pressure Switch, Solenoid and Filtration. Each pump is capable of supporting up to 8 Fans (Larger pumps available) and is UL approved for outdoor use. Durable steel enclosure protects the pump from most extreme weather conditions. Quiet operation (Appx. 55dbm) allow you to place pump near seating areas. Available options include wireless remote control and cyclic timer. 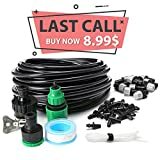 Pump connects to standard 115v electrical outlet. Our high velocity, three speed mist fans are UL and OSHA approved for outdoor use. 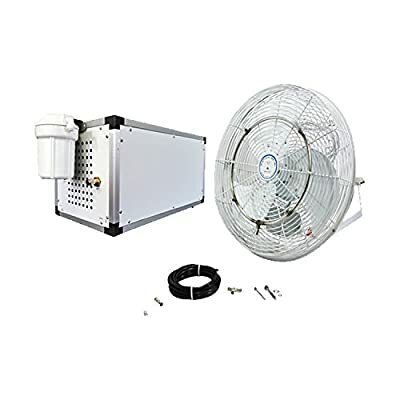 Laws in many states require fans to be UL approved when used with misting systems. 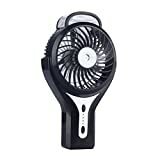 Each waterproof fan comes with wall mounting bracket and required hardware. 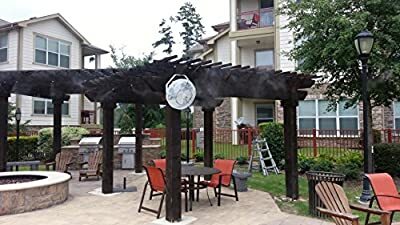 Stainless Steel Mist Ring and fittings on each fan are rated for 2000PSI and will complement the looks of any outdoor space.